Time is running out, so grab them while you can, these treats don’t last long. 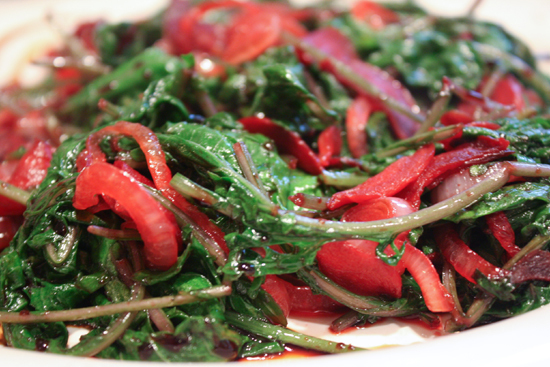 Flush with baby kale right now, this dish was probably my best improvised dish yet this year. Inspired by many a salad I have eaten I took something raw and turned it into something warm and hearty and so good you can make new friends just by sharing it. The key to this dish is that the beets and the onion are somewhat sweet, and while the aged balsamic vinegar is somewhat sweet as well, the acidity balances the dish so perfectly that I want this dish to be my final one on death row. I’m not there yet, but just in case, you know? 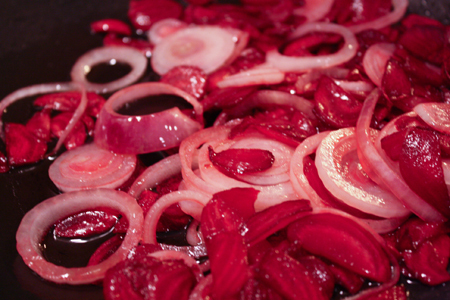 You really want to slice the beets thinly as they will be sauteing in the pan rather than being boiled. You also don’t want to over cook them as a little texture is very nice in this dish. The onions should soften and the kale should be cooked gently, for just a short period of time. You don’t want to turn them into a spinach like mush, they should retain some of their crunch, which the stem will provide. 6 cups of baby kale? yes, it cooks down, even after a minute or two. But it’s so darn nutritious that why not? 618% of the Vitamin A you need for a day! 411% of the Vitamin C you need for a day! Fiber galore! It can make you rich! Kale! Seriously, why the heck not? 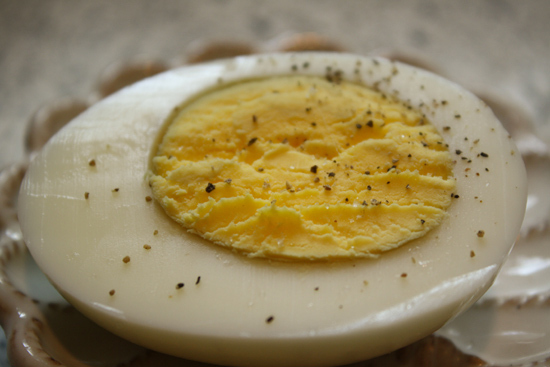 Plus, you can fill your tummy for 211 calories. Seriously, do I really need to convince you? 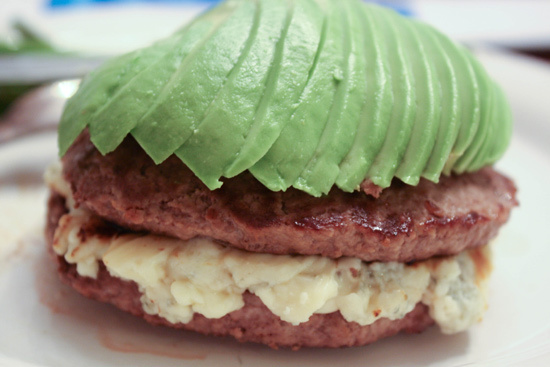 Fat loss schools and Weight Watchers be damned, this doesn’t need to be a side dish. 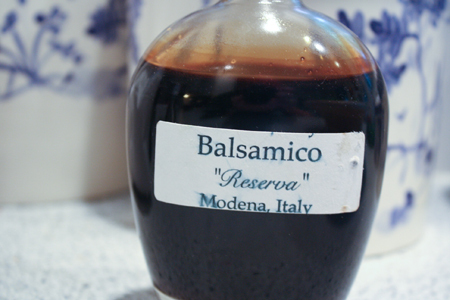 While it is great on its own, the aged balsamic vinegar gives it that ‘je ne sais quoi’ that makes me want to serve this at my next dinner party. It’s not inexpensive stuff, but one bottle will last you forever, seriously. 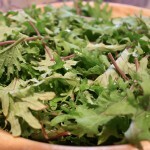 Kale is an extremely overlooked vegetable, and is best in early summer. Stuff your face while you can because kale is one of the most healthful foods you can eat, and it’s very filing as it is full of fiber. The good kind of fiber. Regular kale is a bit more tough, so baby kale is my personal choice, but you could certainly make this with regular kale as well. Just cook the kale a little longer. You won’t regret trying this dish. And you can thank me by sending huge bags of cash. 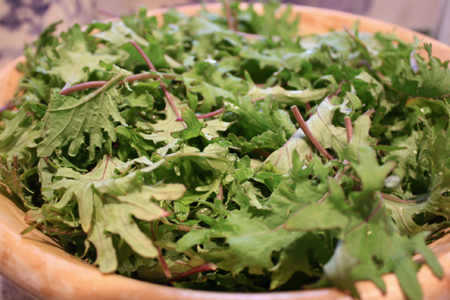 A lightly cooked kale salad, a new take on what has been a boring bistro salad. Slice the beets into tin little discs. Do the same for the onions. Saute the beets for a few minutes to soften. 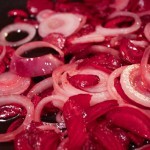 Add the sliced onions and soften as well, just a few minutes. Add the baby kale and let wilt, but not cook to a mush. Plate, and drizzle with aged balsamic vinegar. Spring is the season of garlic scapes. It is a short season, so take advantage of it while you can as these tender stalks of allium ether will be gone before you know it. 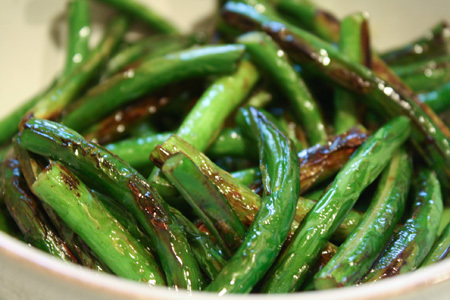 Eating garlic scapes is like playing hide and seek with garlic, you know it’s there, but you are not sure exactly where. This was the best meal I’ve had in a long time. And likely the simplest to make. 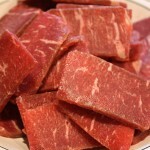 You can really use any cut of meat, particularly if you are cutting it thinly. But the combined flavors of the three simple ingredients are enough to make me want to emulate a Roman feast, but those are details I won’t get into here. Garlic and beef go together exceptionally well. And the shoyu (Japanese soy sauce) adds that additional level of umami (the contentious sixth flavor, meatiness) to the dish. My dinner mates were blown away by this and we are actively seeking more garlic scapes tomorrow. While some people like to cut the garlic scapes into small pieces, I prefer long ones, that look and feel like string beans, but unlike string beans they are not string beans, they are garlic scapes. Let’s move on. If cooked quickly at a high heat, they retain their moisture and flavor, and impart the perfect counter texture to the steak. 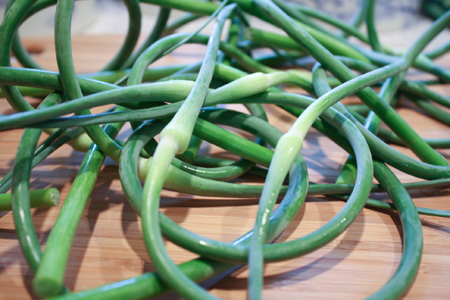 During preparation, you should cut the tips off the garlic scapes as they are tough and don’t soften when they cook. 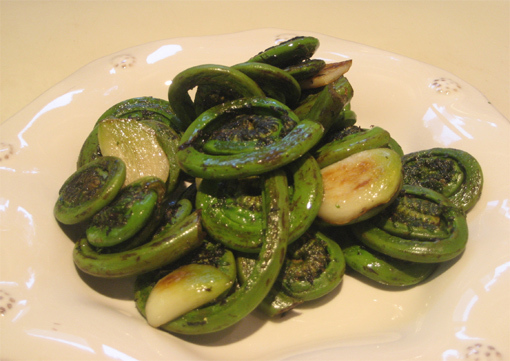 The stem of the garlic scape is tender, juicy, and lightly redolent of garlic without that garlicky bite. 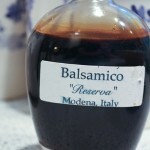 They add a tremendous amount of flavor without a lot of punch, which is perfect for most people. As a side note, if you have a lot of garlic scapes, garlic scape pesto is a treat, and that will be a follow up post. 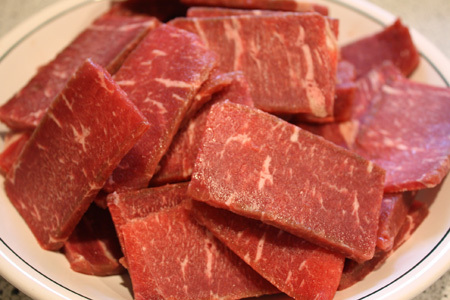 The steak is most easily cut when slightly frozen. I can cut perfect, almost comically rectangular slices of beef when I leave the steak in the freezer for about 30 – 45 minutes (depending on the size) and then start cutting while the steak is slightly frozen. Or mostly thawing a frozen steak. This is not necessary, of course, it’s just fun and makes slicing steak easier. This dish was honestly the best I have had in a long time, and if you have access to garlic scapes, I highly recommend trying this recipe. But you may have to share more than you would like. I often serve it with brown rice, by the way, as the sauce is too good not to be soaked up. 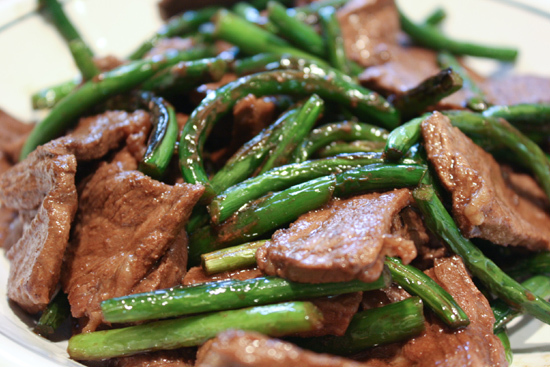 This simple dish has tremendous flavor, with the beef mingling with the garlic scapes unlike anything else. 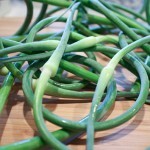 Remove the flowery tips of the garlic scapes and slice the stalks into the desired length. Slice the steak into strips and set aside. Heat a deep pan (I like a wok) with the oil and sear the garlic scapes for about five minutes, long enough to soften them a bit. Remove the garlic scapes and set aside. Cook the steak until it is almost done in the oil left in the pan. Drain the liquid that leeches from the steak (there will be a lot). 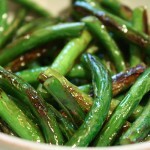 Place the garlic scapes back in the pan, pour in the soy sauce and toss for a few minutes until everything is coated.